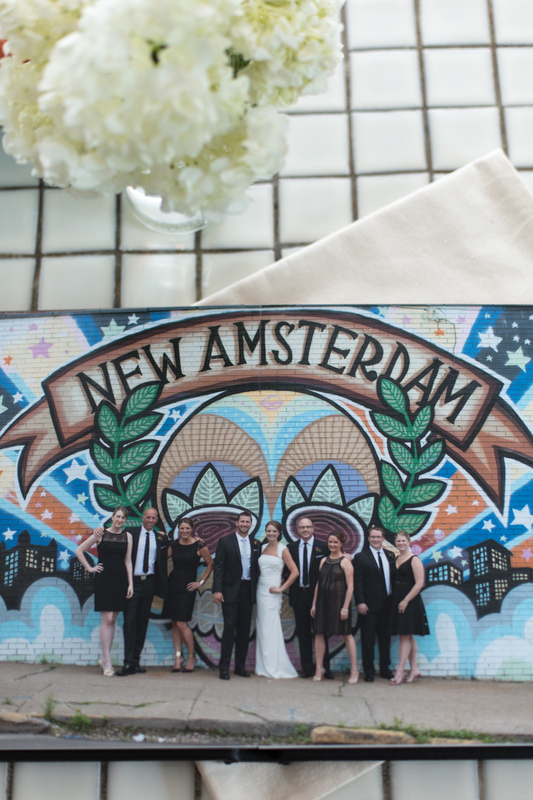 If you are on the fence about getting a wedding album, I hope these photos can help sway you. KISS books are incredible, handmade leather or linen albums made in the USA. There is so much about this company that I love, I am a happy supporter of all their beautiful work. 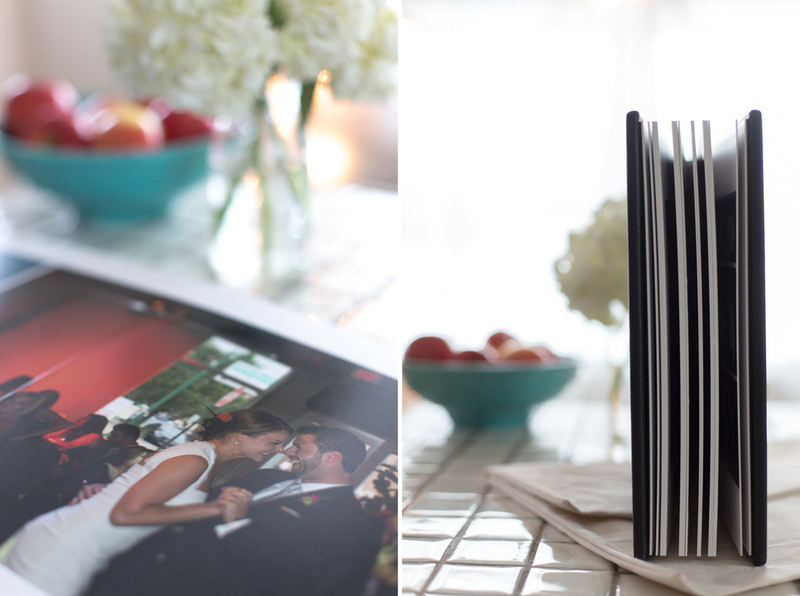 This album for Dan and Ellen is 12x12 in black leather, you can't get more classic and chic than that!